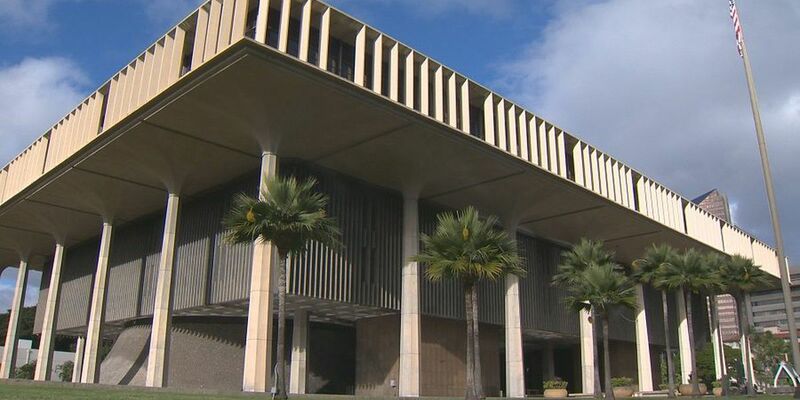 HONOLULU (HawaiiNewsNow) - In a sign that the federal grand jury at the center of a years-long corruption probe is once again focusing on Honolulu Prosecutor Keith Kaneshiro, multiple current and former employees of his office were called to testify last week. Kaneshiro wasn't always a target. It wasn't until 2016 that he was brought into the FBI case, when he refused to turn over information to the agency about one of his top deputies, Katherine Kealoha, wife of then-HPD police chief Louis Kealoha. The Kealohas were the original targets of a public corruption case that resulted in a massive indictment of not only both Kealohas but also several, high ranking HPD police officers. All are awaiting trial for crimes including conspiracy to obstruct justice. Legal expert Victor Bakke says the fact that deputy prosecutors and others in Kaneshiro's office are testifying is not a good sign for the prosecutor's office. 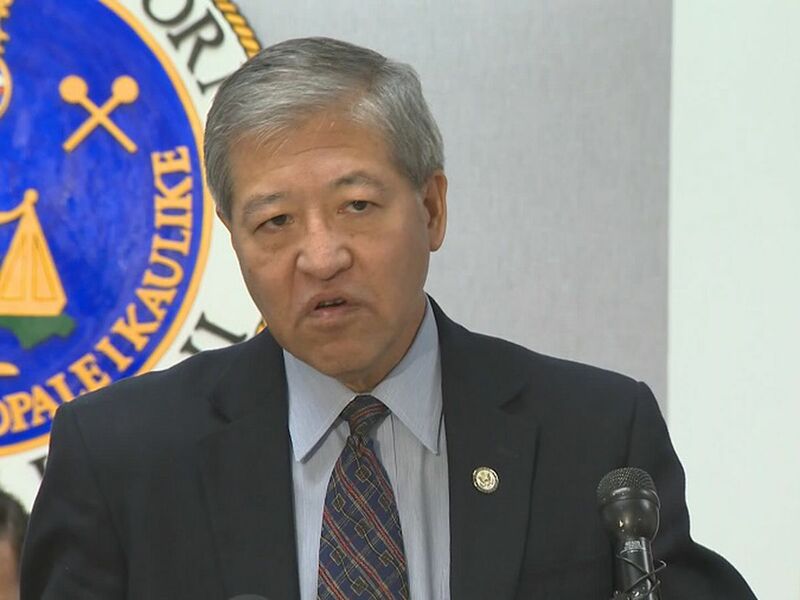 "As we've seen in this investigation already, time doesn't seem to matter to the federal government, they will take their time," Bakke said, adding the longer this grand jury stretches, the more it seems the FBI is connecting to Kaneshiro. Ken Lawson, an instructor at the University of Hawaii Richardson School of Law, says it always takes a long time when elected officials are involved. 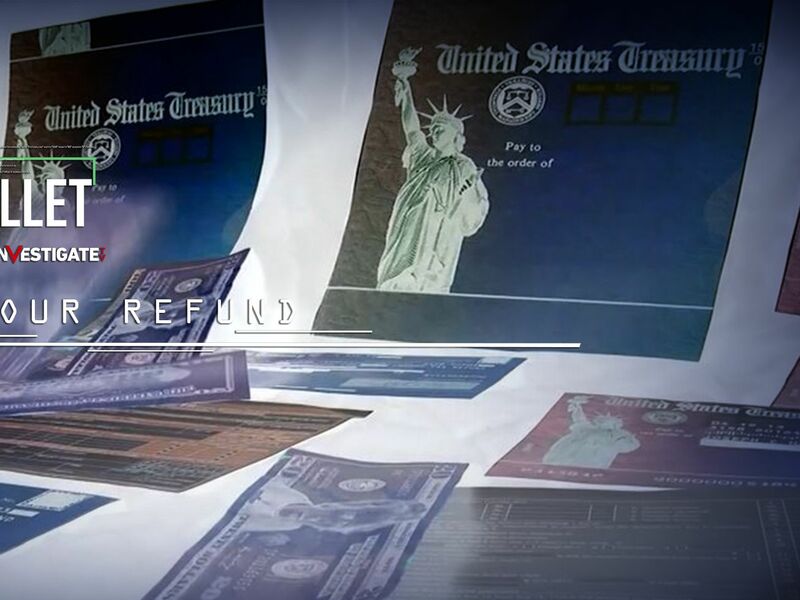 "When you bring a charge against high level officials, you want to make sure you've done your due diligence. You want to make sure you've unturned every rock. You want to be sure." 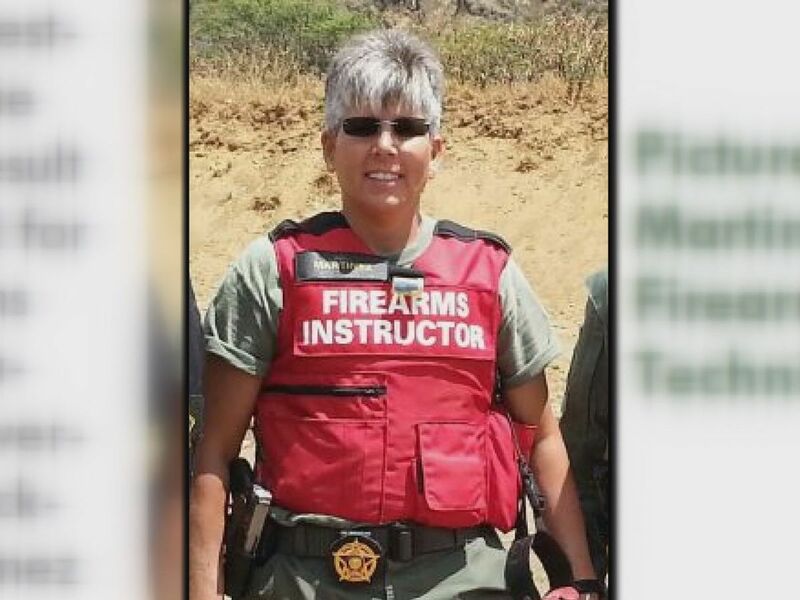 Kaneshiro was eventually ordered to turn over the information the FBI wanted concerning his deputy prosecutor, Katherine Kealoha. Information that included details of a speeding ticket Mrs. Kealoha got a judge to dismiss in 2014. The speeder was her electrician. "It's not about a speeding ticket, it's about what we're willing to do to make this speeding ticket go away. How, if, we obstructed justice and who was involved in that," says Lawson. Since then Kaneshiro has had his office raided by the FBI. Agents took the office server, And Hawaii News Now cameras have captured many of his top deputies and other workers go in to the grand jury. 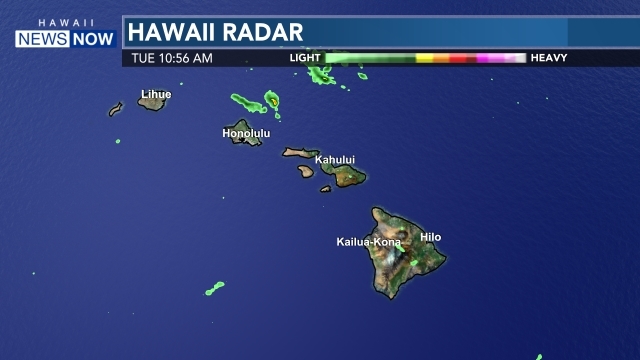 Hawaii News Now did contact the office spokesman for comment, but it is a holiday and the office was closed.